This entry was posted on October 26, 2012 by asianpeach. 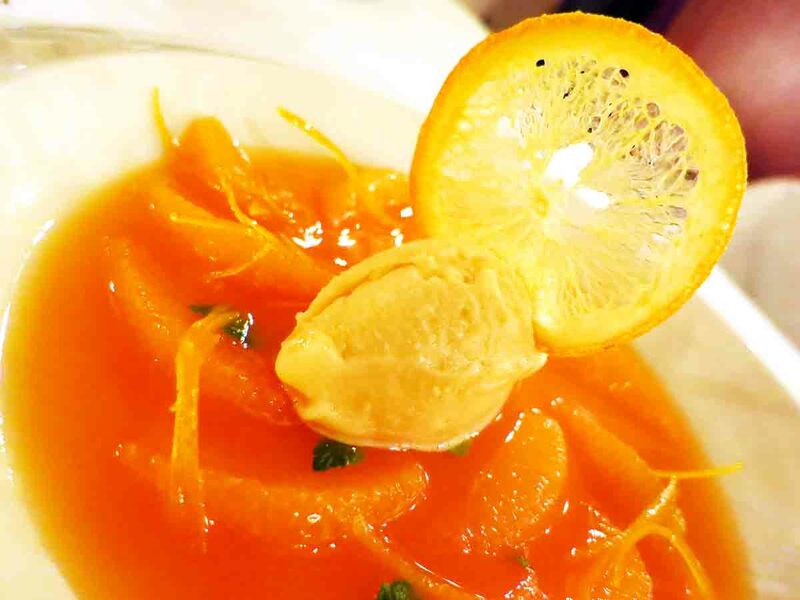 It was filed under food, photo blog, photography and was tagged with Orange Soup, Pinot Brasserie. This looks really good! Do you know how to make it? I’d like to try.